So far admini has created 1 entries. According to Transport Canada’s Canadian Motor Vehicle Traffic Collision Statistics, 15% of fatalities in 2012 relate to pedestrian accidents. That totals to 312 wrongful death cases – which is a lot of fatal accidents and taken lives. 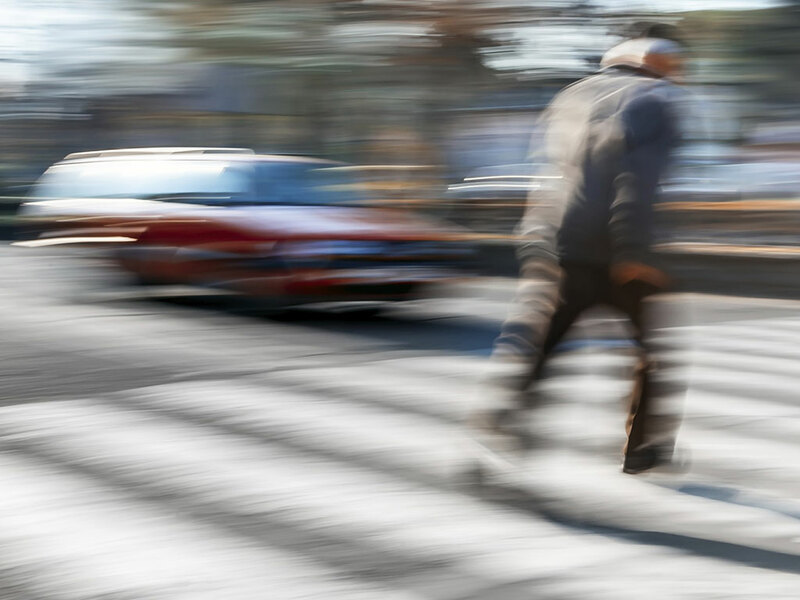 14.4% of serious injuries in 2012 belong to pedestrian accidents.